- With access rate of up to one Gbps per twisted pair, move shows that DSL still has great potential to meet broadband user’s ultra high-speed access requirements . Huawei, a leading global information and communications technology (ICT) provider, has successfully launched the industrys first Giga Digital Subscriber Line (DSL) prototype. The Giga DSL system employs time division duplex (TDD) to achieve an impressive total upstream and downstream rate of 1,000 Mb/s over a single twisted pair. Huaweis advances within Giga DSL will enhance the capabilities of the companys SingleFAN broadband access solution, which along with related offerings are now servicing over one third of the worlds broadband users with ultra-broadband access services. In allowing users to enjoy bandwidth-hungry services such as IPTV and HDTV, optical fiber access points now need to be located closer to users. While 100 Mbp/s ultra-broadband access can be made available relatively quickly by utilizing legacy copper-line resources, using DSL technology to provide 1,000 Mbp/s bandwidths within 100 meters of twisted pairs is much more complex. By using a low-power spectral density in-signal transmission, Huaweis Giga DSL prototype reduces radiation interference and power consumption. This in turn provides a total upstream and downstream rate of one Gbps within 100 meters, and 500 Mb/s-plus within 200 meters—making it a cost-effective option for telecom operators building ultra-broadband access networks. 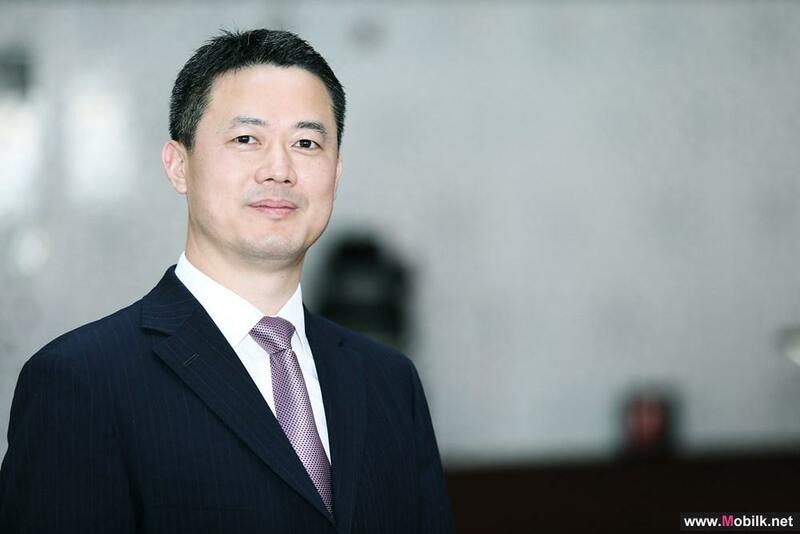 Dr. Long Guozhu, Huawei’s Principal Expert of DSL technology, said, "Huawei was able to develop a Giga DSL prototype because of our rich capabilities and industry-leading technical strengths in access networks. Huawei’s main goal was to know how to design the high-speed physical layer and high-frequency analog front end (AFE). 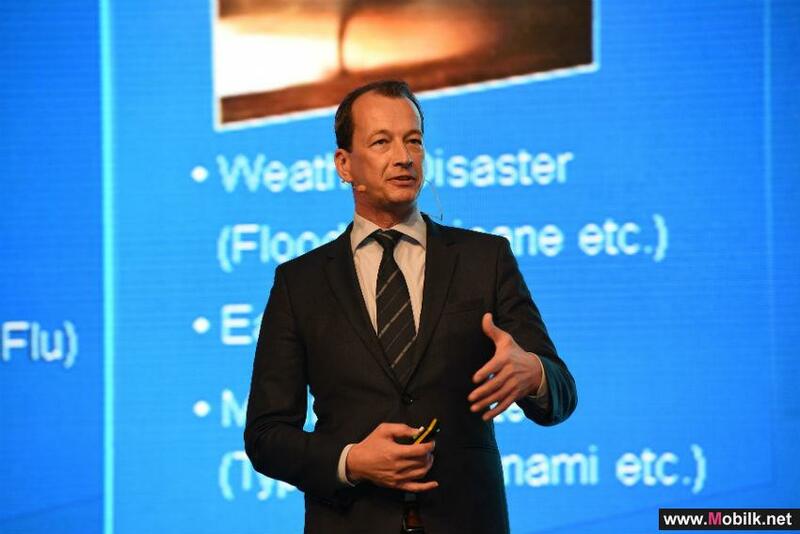 To tackle this issue, Huaweis FBB Innovation Lab used the core solution TDD-OFDM, which simplifies the physical-layer architecture and the AFE design, while at the same time making it possible to be downward compatible with traditional ADSL/VDSL2 technologies." Giga DSL is a next-generation access technology solution that is growing rapidly on both a regional and global level. In 2011, the ITU-T set up a G.fast project team dedicated to formulating new standards for ultra-speed access at short distances aiming to achieve a 500 Mb/s access rate per twisted pair within 100 meters. Huawei has actively participated in the work of the team and has become a major technical contributor, having recently worked to incorporate TDD-OFDM (Orthogonal Frequency Division Multiplexing) as a G.fast modulation mode. 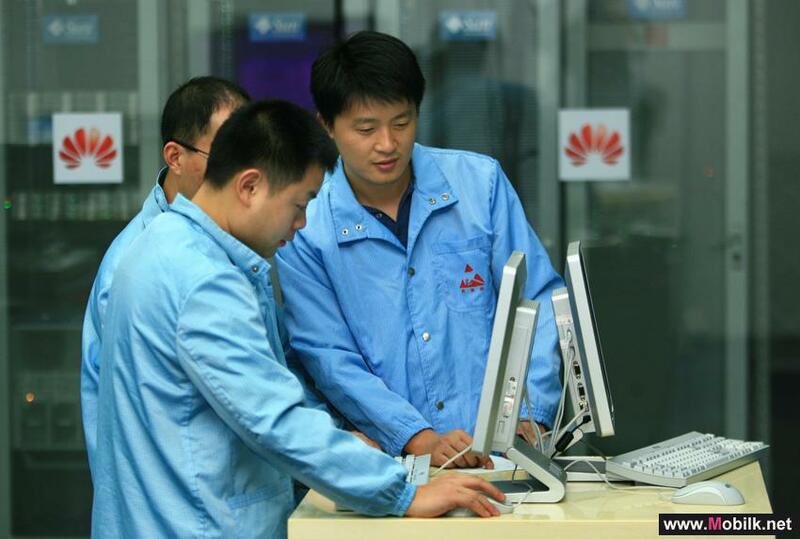 Huawei also recently announced the successful development of the worlds first node level vectoring (NLV) prototype. Huawei’s vectoring product provides 100 Mbps access over a single twisted pair in FTTC/FTTB, and has been tested and commercially trialed with many leading telecom operators. Along with the company’s latest Giga DSL prototype, the move signifies that DSL technology still has great potential to meet the requirements of broadband users for ultra-high-speed access in the future. 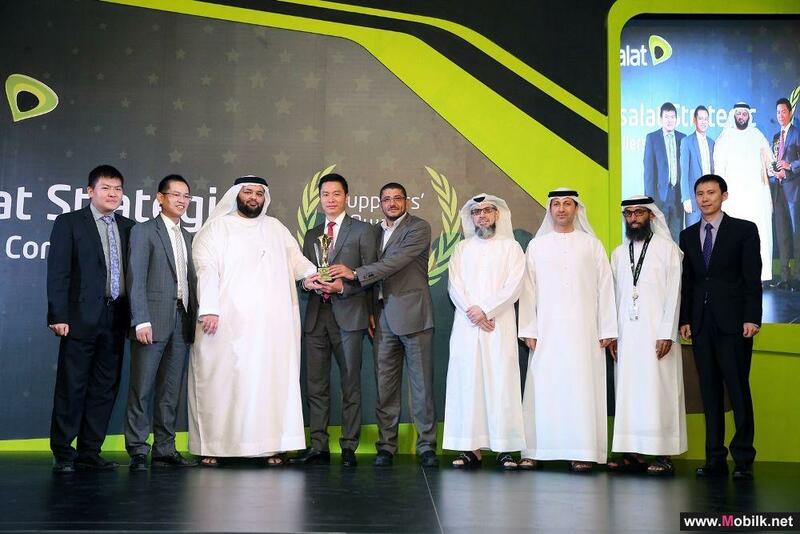 Huawei secures top spot at Etisalat Strategic Suppliers Awards..
Huawei, a leading global ICT solutions provider, has been honored with the “Best Strategic Supplier Award” by Etisalat UAE. 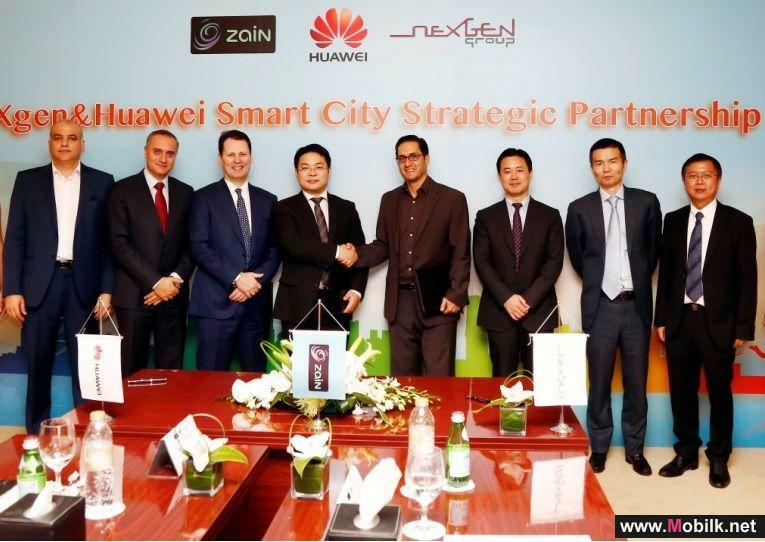 Huawei secured the..
neXgen and Huawei Join Forces to Make Region’s Cities Smarter..
Huawei, a leading global ICT solutions provider, announced that it has joined forces with neXgen Group, a leading smart city advisory and managed..
Huawei to host global leaders at GITEX Innovation Day ..
Huawei has announced it will host a dominant line up of global leaders during an event titled Innovation Day. 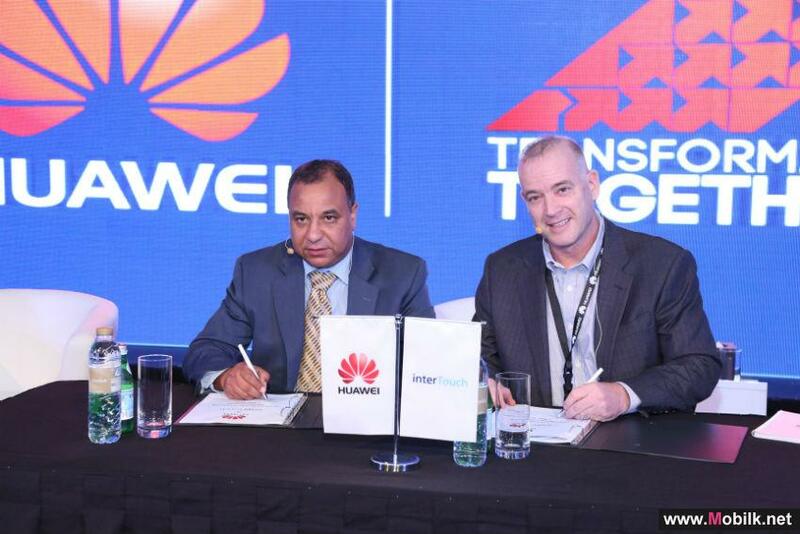 Scheduled to take place on the first..
Huawei and Dubai South to Collaborate on Smart City Innovation..
Huawei, a leading global ICT solutions provider, has signed an MOU with Dubai South to bring future-city capabilities and services to Dubai South’s Business Park Free Zone. Located at the gateway of Dubai South and comprising of 11 modern buildings, the Bus..